It isn’t until you experience it many times throughout the years that you realize undoubtedly it is very true and accurate information. 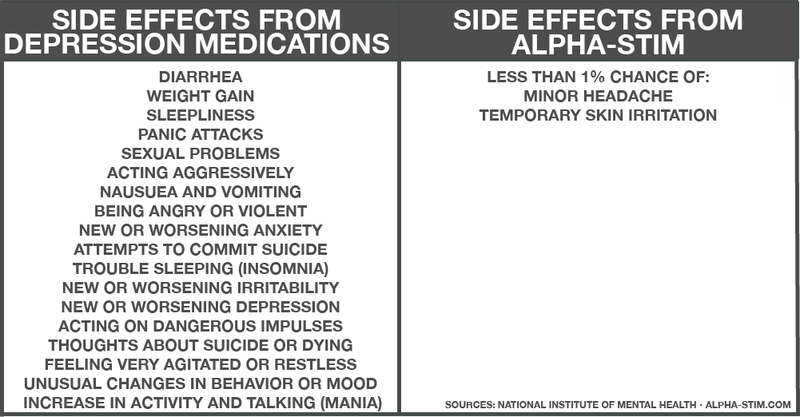 We all need to pay attention to this and evaluate the cocktail of medications we are taking and if our behaviors and feelings and pain are related to the mental illness we have been diagnosed with or if they are caused from and/or worsened from the cocktail of pharmaceuticals we are having for breakfast and two, three or more times throughout the day. Please pay close attention to what you are putting into your body. I wish I would have stopped taking Klonopin sooner, and better yet I wish I never took any benzodiazepines. 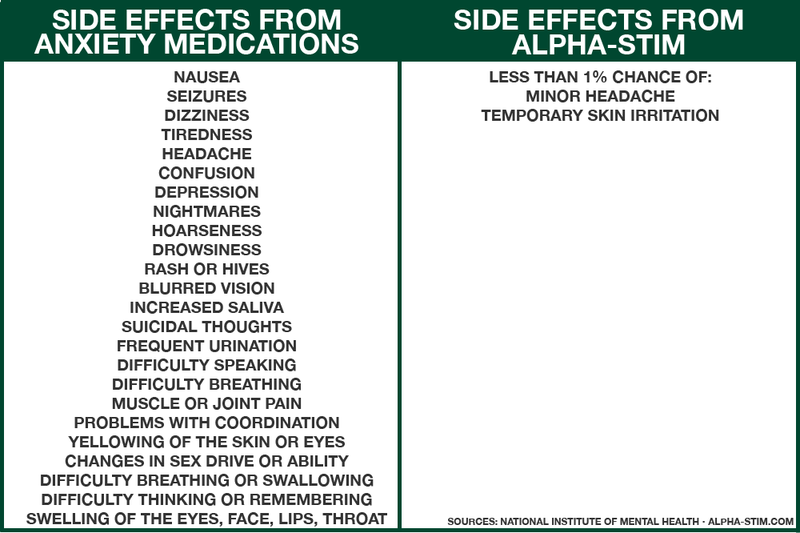 Be aware, learn and listen to the new information, facts and possible dangers of psychotropic medications. I wholeheartedly agree with the following words. I concur from my own personal lived experience from Klonopin, a Benzodiazepine used to treat anxiety. If you have suicidal thoughts, please get help. It is imperative to seek medical attention and treatment when you need it. Remember it is okay not to be okay. Be your best advocate. Remember sometimes less can be better. Live your life mentally well. and for the survivors of suicide.